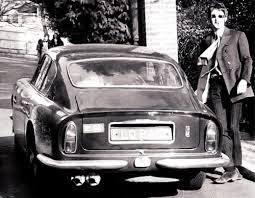 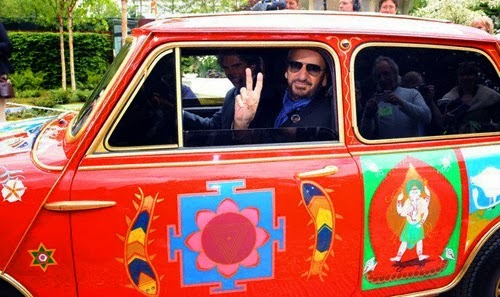 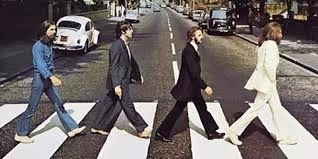 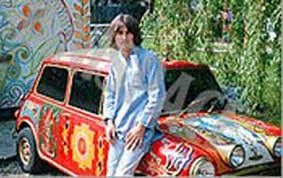 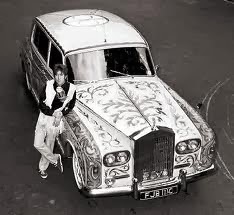 The Most Famous White VW Beetle In The World with Plate " 28IF "
John Lennon, Paul McCartney, George Harrison & Ringo Starr. 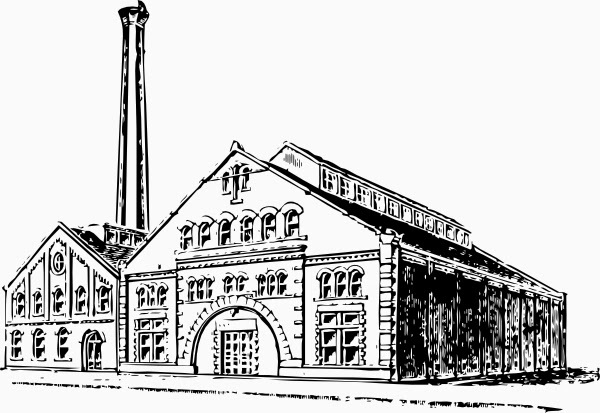 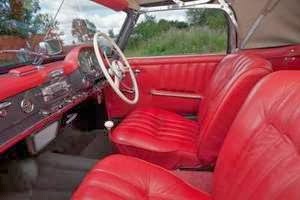 Prior To The Psychedelic Treatment. 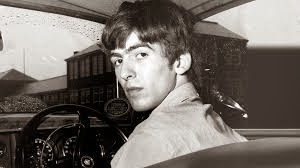 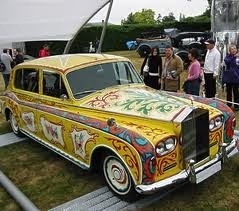 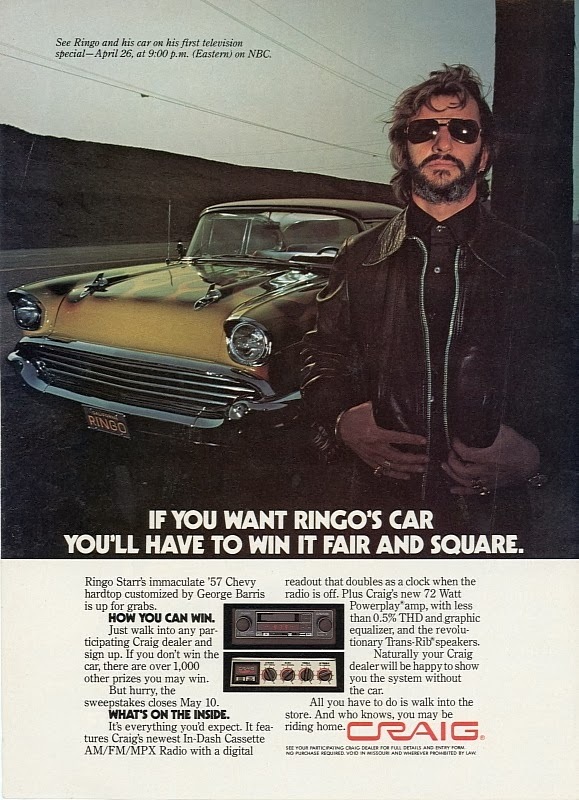 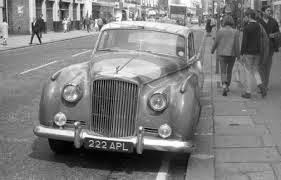 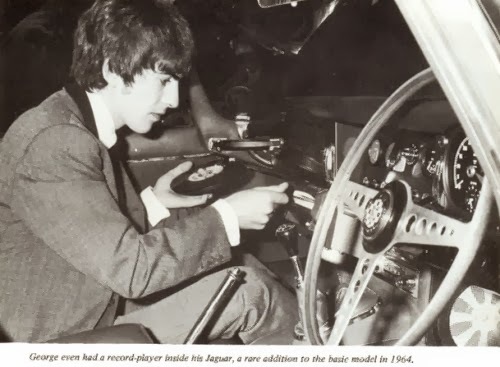 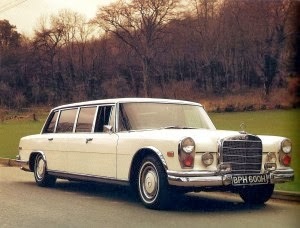 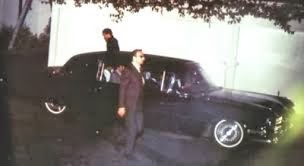 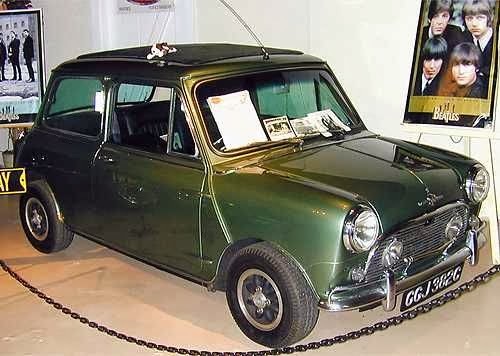 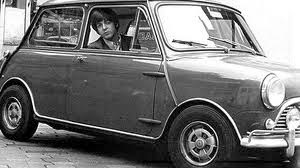 and (Below) Ringo in Passenger seat years later. 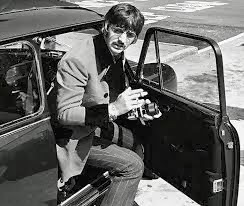 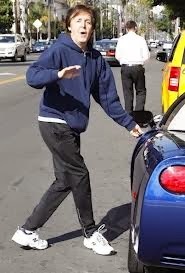 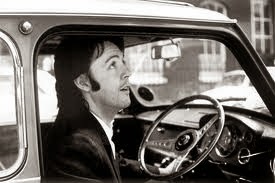 Paul signing an autograph behind the wheel. 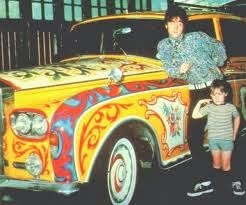 when he and Yoko emigrated to NYC. 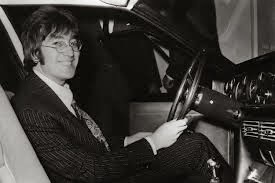 George in a mid'60's Mopar convertible. 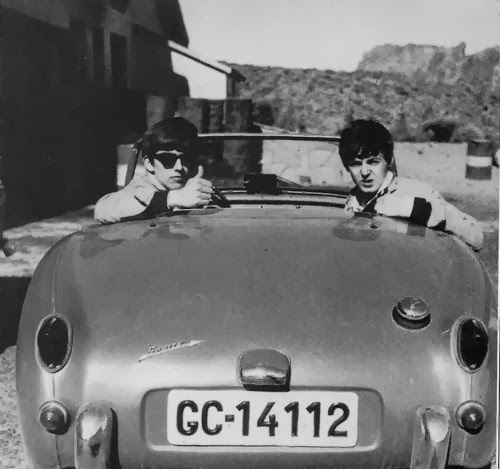 George and Paul in an Austin Healey Sprite. 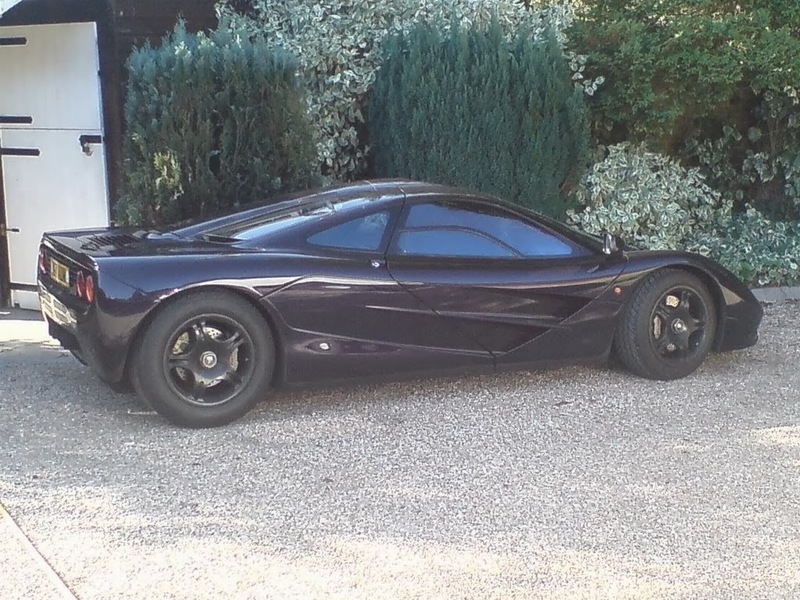 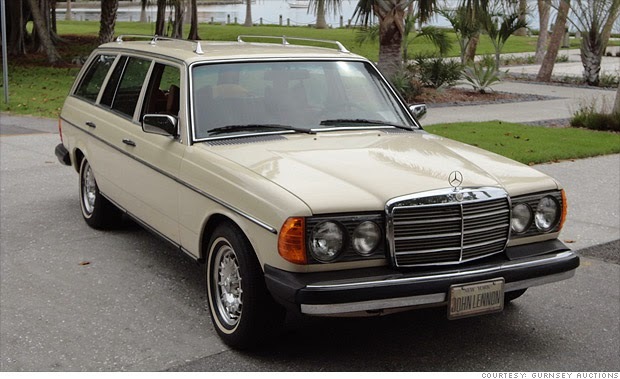 right-hand drive by Mercedes at his request. 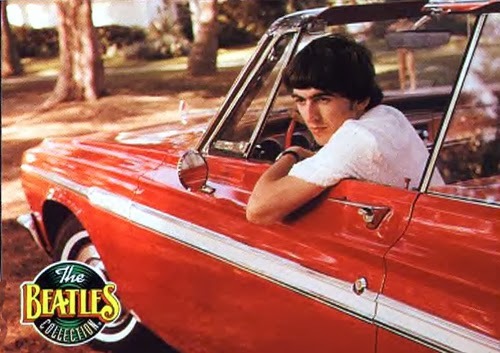 the heir to The Guiness fortune. 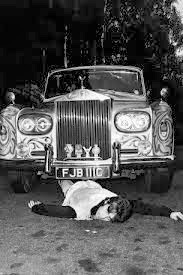 died in - sparking the "Paul Is Dead" rumours. 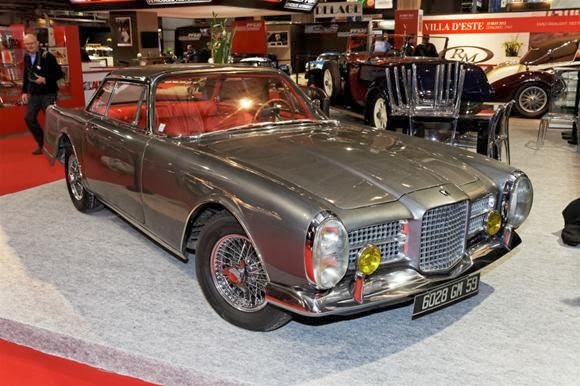 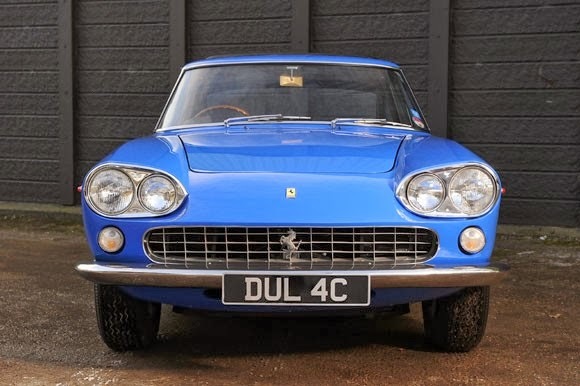 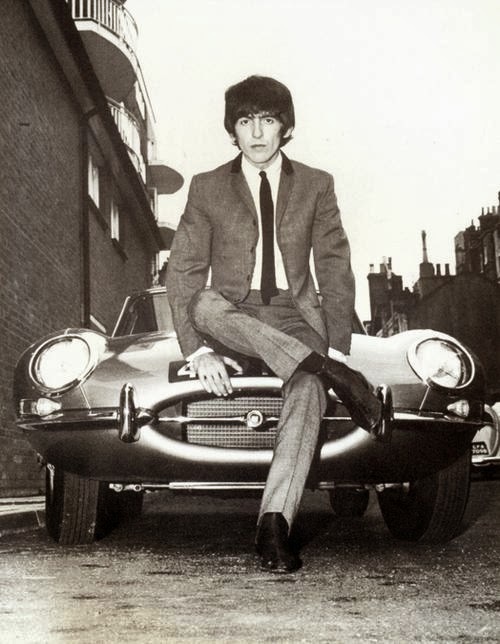 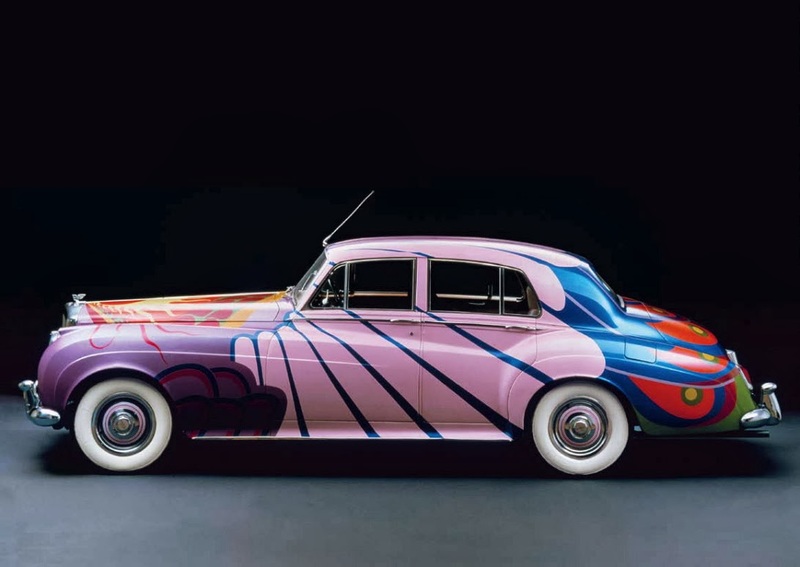 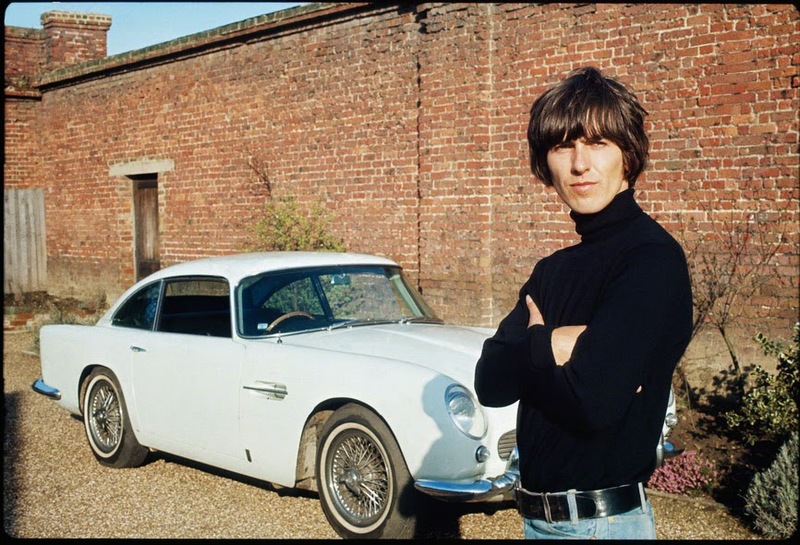 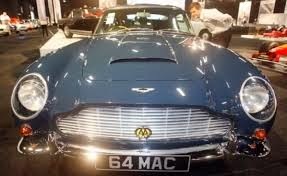 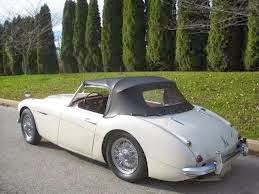 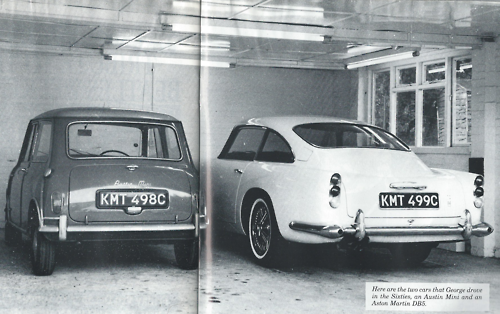 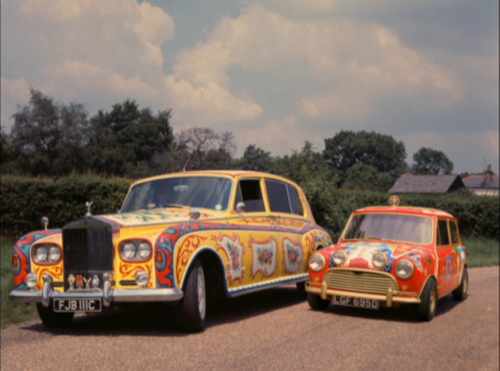 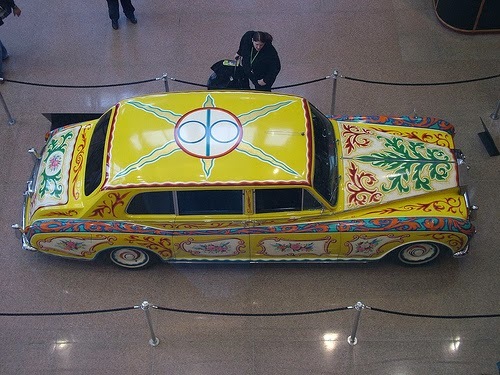 Paul and George both favored the Aston Martin DB Series. 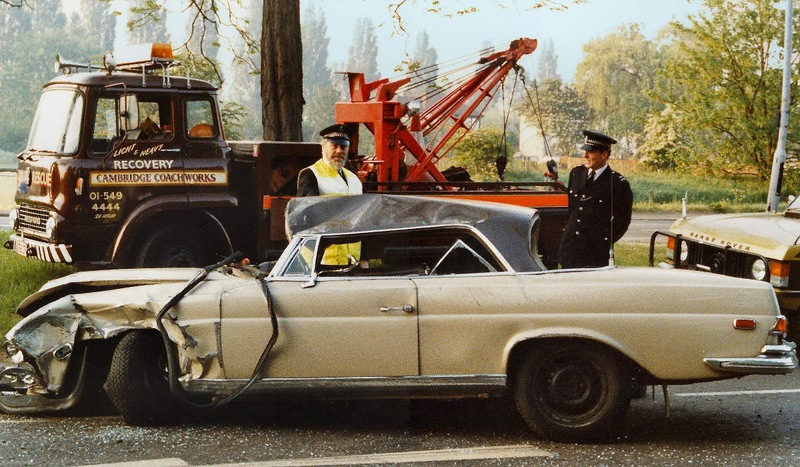 Ringo's 1967 Mustang Hardtop Coupe. 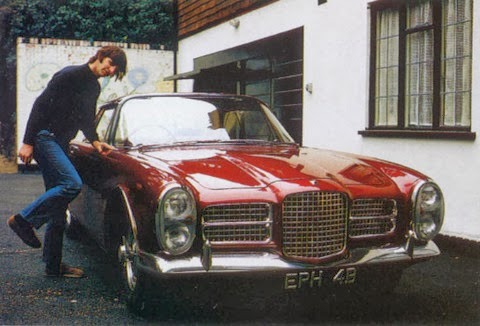 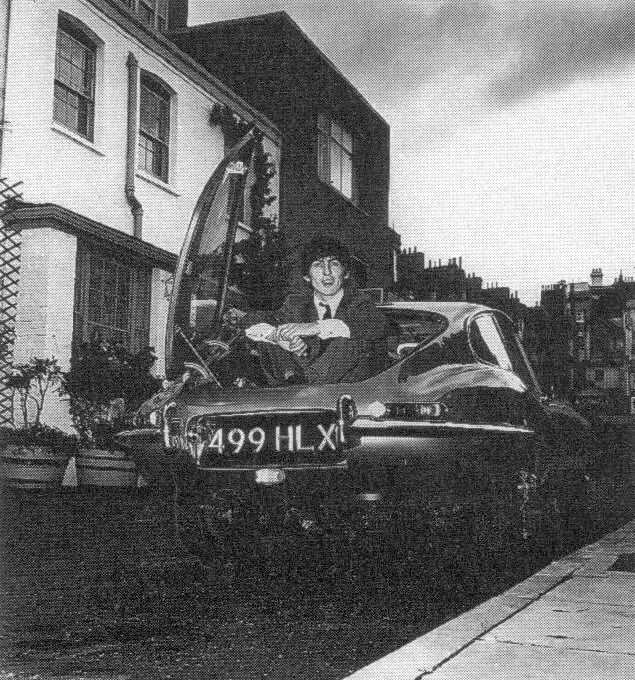 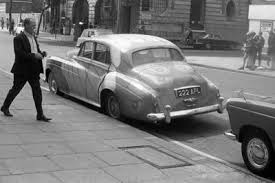 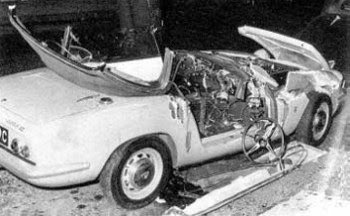 Ringo crashed his Vintage 280SE Coupe In London. 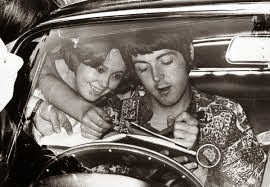 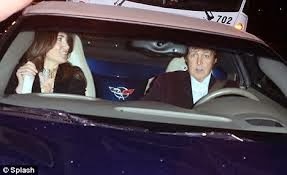 Ringo with wife Barbara in CL600 in Beverly Hills. 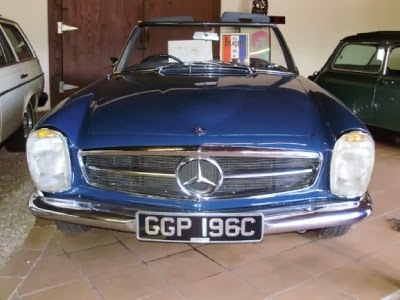 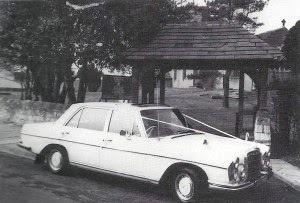 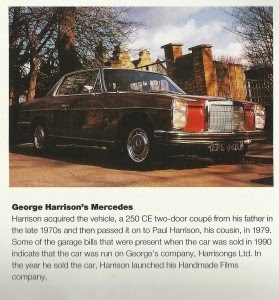 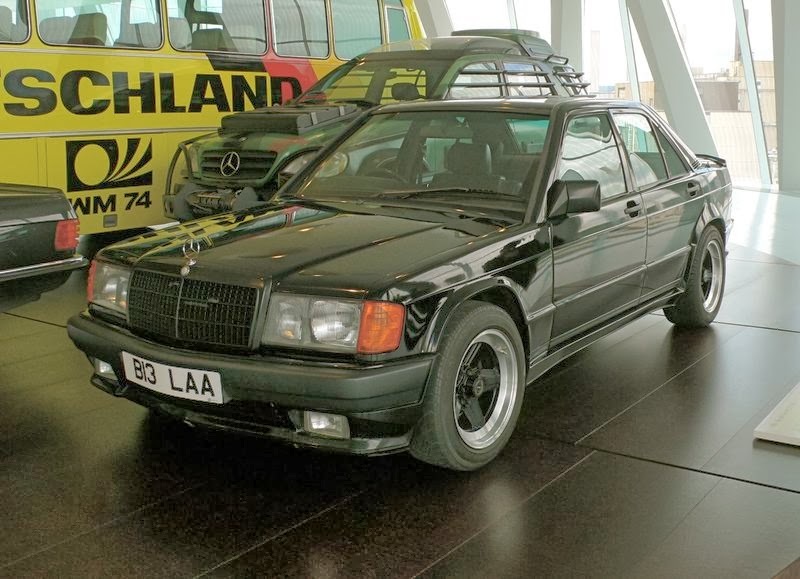 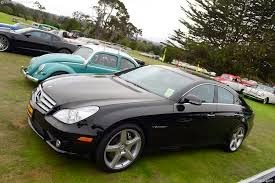 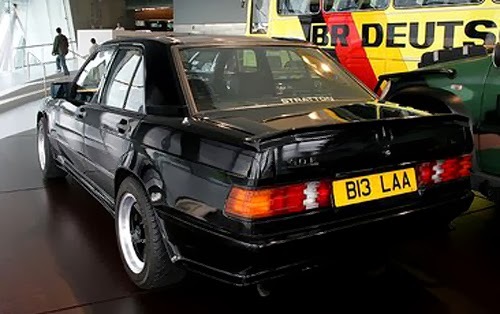 Ringo's Mercedes CLS was auctioned by Mecum. 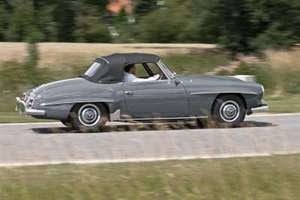 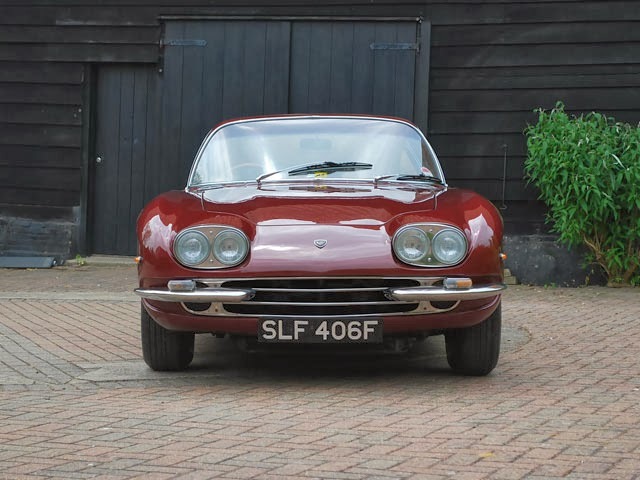 Above & Below: Ringos 190SL roadster.